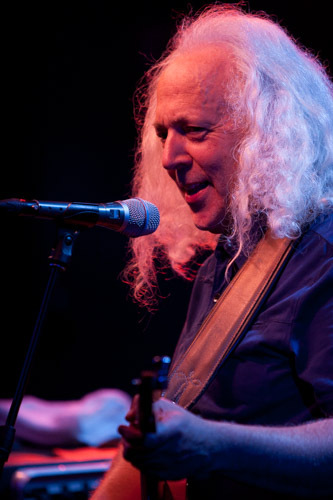 David Torn expanded the compressed space of The Jazz Estate in Milwaukee Wednesday, by enlarging the listener’s aural experience. But he’s no mere studio effects geek. It was like hearing one guy do Pink Floyd live. What did it sound like? Imagine a lone guitarist balancing the dark side of the moon on his nose while walking a tightrope over Niagara Falls and other natural (and unnatural) wonders he seemed to enter. 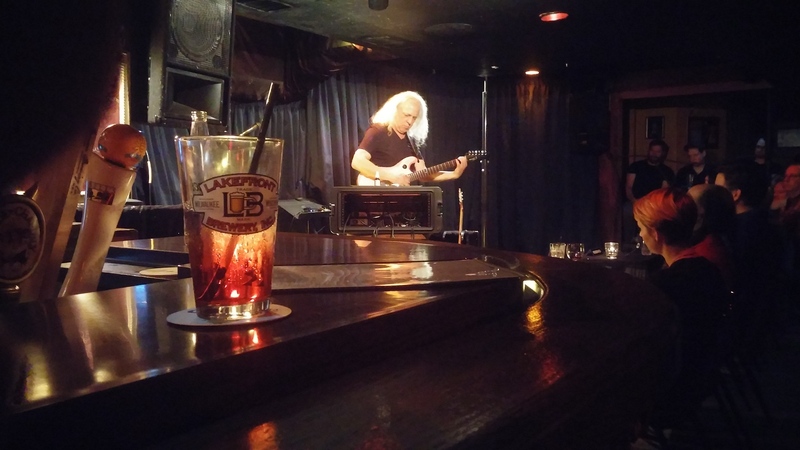 His long white mane aglow, Torn seemed a spaceship commander, fiddling with knobs on the amp control set up at his right hand and stepping on several effects pedals almost as often as he executed sometimes outrageously adumbrated chords or oddly beguiling melodies. The concentric reverberations from multi-source loop effects or tremolo whammy bar distortions ebbed and flowed as the sorts of stratospheric aural washes he’s adorned many movie soundtracks with. Yet like a reassuring pilot, Torn was calm, droll and unpretentious onstage, considering how arty as his concoctions he can sometimes get. At times he seemed a tad lost in it all, and he admitted that sometimes an aspect of his system breaks down and does whatever will happen. Good thing we weren’t really at 30,000 feet! Or were we? He informed us that one piece was a “blues” and another “the country tune” — reassuring some, mystifying others. To bring the spaceship analogy slightly back to earth, the total experience seemed often like sonic painting and especially voluminous sculpture, to the ears of this listener, once an undergrad art sculpture major. Thanks to Matt Turner of The Jazz Estate, and Devin Drobka and Unrehearsed MKE for the event, Torn’s first ever Wisconsin visit. 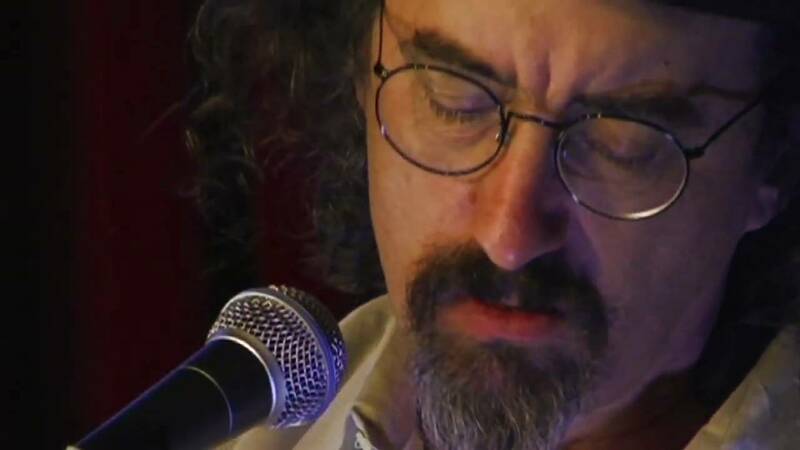 After a Thursday date in Chicago, Torn plays May 31 at Club Cafe in Pittsburgh, and at Cat’s Cradle Back Room on June 6 in Carrboro, NC, as his first American tour in 20 years continues, in support of his new CD only sky on ECM Records. “I don’t mind. It’s a pretty good job. 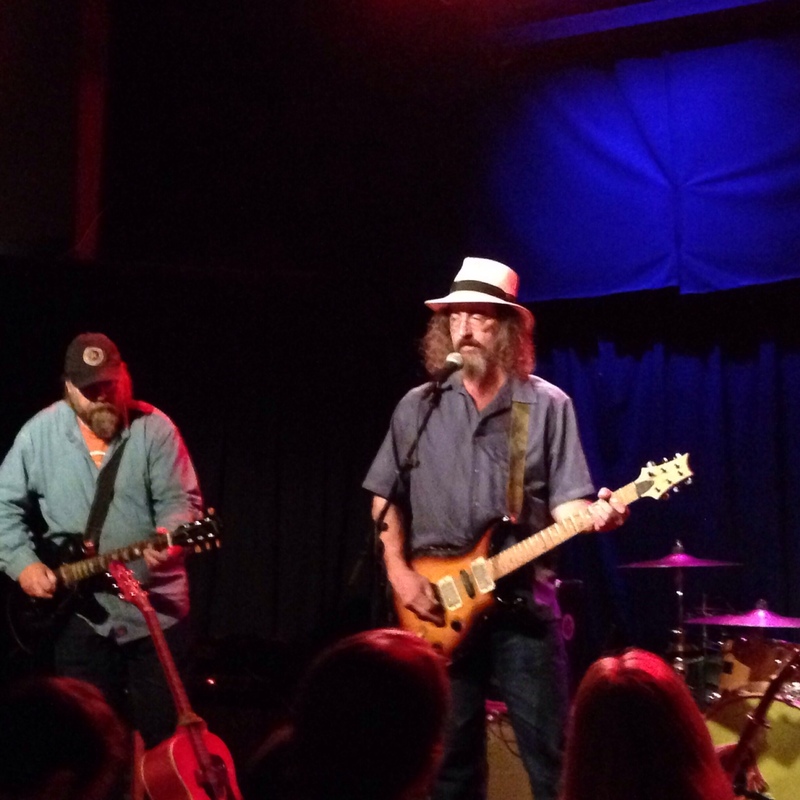 I don’t have to say, ‘You want fries with that?’ ” — James McMurtry, on a music career’s highs and lows, years of heavy road touring, and the pressure to record. 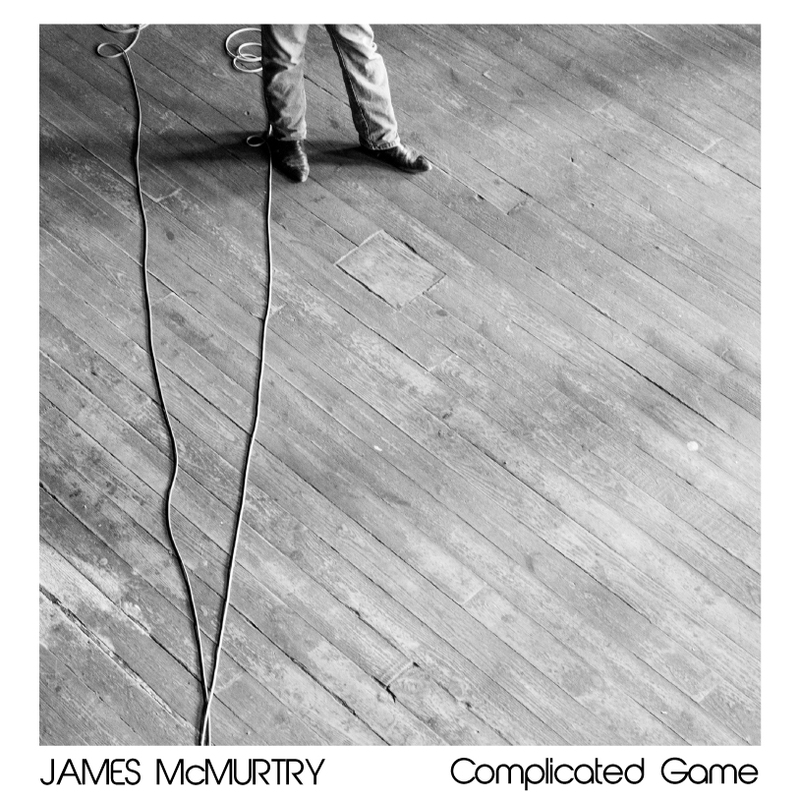 My former colleague Jane Burns did a fine phone interview with McMurtry about his masterful new album Complicated Game, shortly before he came to Madison to perform at The High Noon Saloon. We worked together at The Capital Times before the Madison daily newspapers merged. She’s been a copy editor, editor and writer, and I was the paper’s arts reporter. I recall one of our first interactions was after she did a tad of nip-tucking on a lead of mine — on a deadline, of course — and I got a bit huffy about it. But I soon felt very good about her handling my copy and we became fast friends, partly because of our mutual tastes and interests in roots musics, and sports — and her insight and professional fair-mindedness. She also does a great job covering the emergence of women’s sports. She helped make my tough last days at The Capital Times bearable, especially while I endured a bad, painful illness that disabled me professionally. Guest blogger Jane Burns is a veteran journalist whose reporting career has run the gamut from covering NCAA Final Four basketball tournaments to donning plastic shoe covers and hairnets to explore the many cheese factories of Wisconsin. As much as she loves basketball and cheese, it’s music that stole her heart long, long ago. Thrown into the mix of everything else she’s covered in her career, she’s also written about music and the arts. She’s currently a reporter at the Wisconsin State Journal, and has also worked for the Des Moines Register, USA Today, The Minneapolis Star Tribune and The Capital Times. 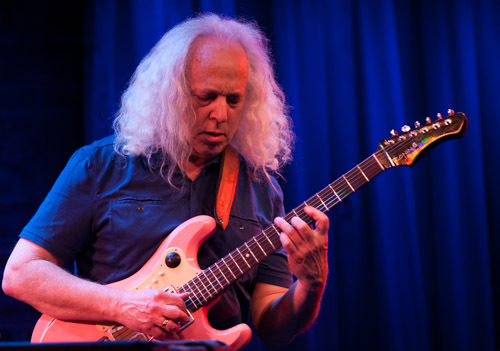 Few guitarists can make their instrument sound larger more or expansive than David Torn. 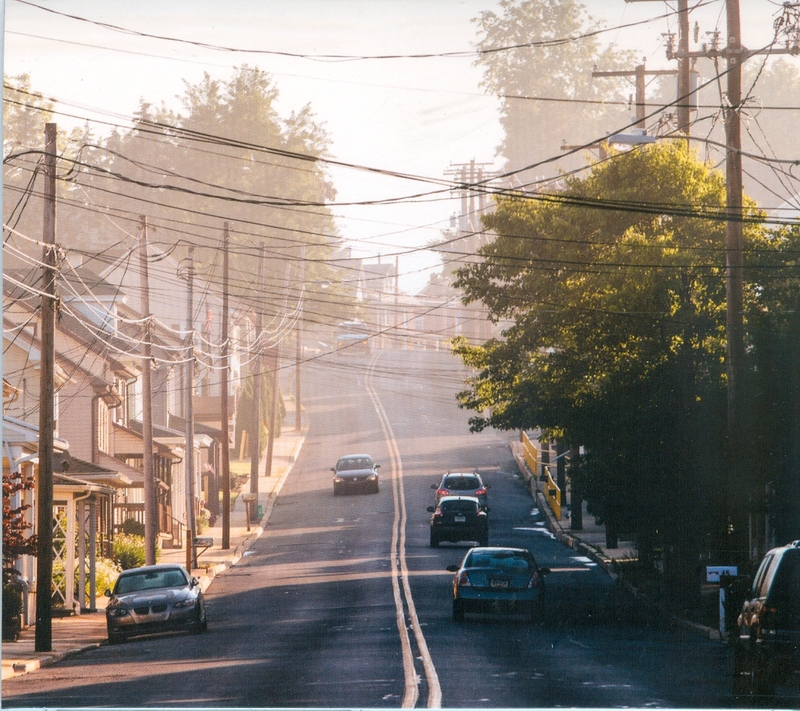 He’s a self-described “guitarist/texturalist” and his deeply resonating tones may remind some of Bill Frisell. But Torn’s been doing this a bit longer and he coaxes his instrument into realms that neither Frisell nor any other plectrist can attain. Torn’s music sounds far out and far in. Yes, somewhat spacey but also deep inside — like the sound of your own central nervous system, or your heartbeat, or psyche, or even your soul. Perhaps no other guitarist – Jeff Beck aside — can conjure such a wealth of sonic wonder, strangeness, intimacy and beauty. This is Torn’s first national tour in two decades. He’s played on or composed many film soundtracks, including No Country for Old Men, The Big Lebowski, Traffic, The Departed, The Twilight Saga: Breaking Dawn, and Hans and the Real Girl and played on recordings by John Legend, David Bowie, Madonna, Tori Amos, k.d. lang, Laurie Anderson, Don Cherry and many others. He also produced Jeff, a Grammy-winning album by Jeff Beck (who performs in Milwaukee on Friday, May 22). Torn’s solo works include Best Laid Plans (1984),Cloud About Mercury (1986), Door X (1990), Tripping Over God (1995), What Means Solid, Traveller? (1996), Splattercell‘s Oah (2000), and the ECM release Prezens (2007). Torn’s guitar wizardry permeates his new ECM album only sky. 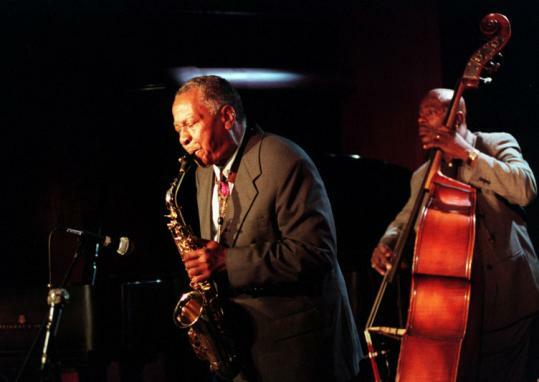 A tune like “Spoke with Folks” has a dipsy-do lyricism that recalls Frisell somewhat, but Torn radiates a more gleaming, metallic tone and fractures it into shards of varying textures that seem to surge and mutate from your speakers. 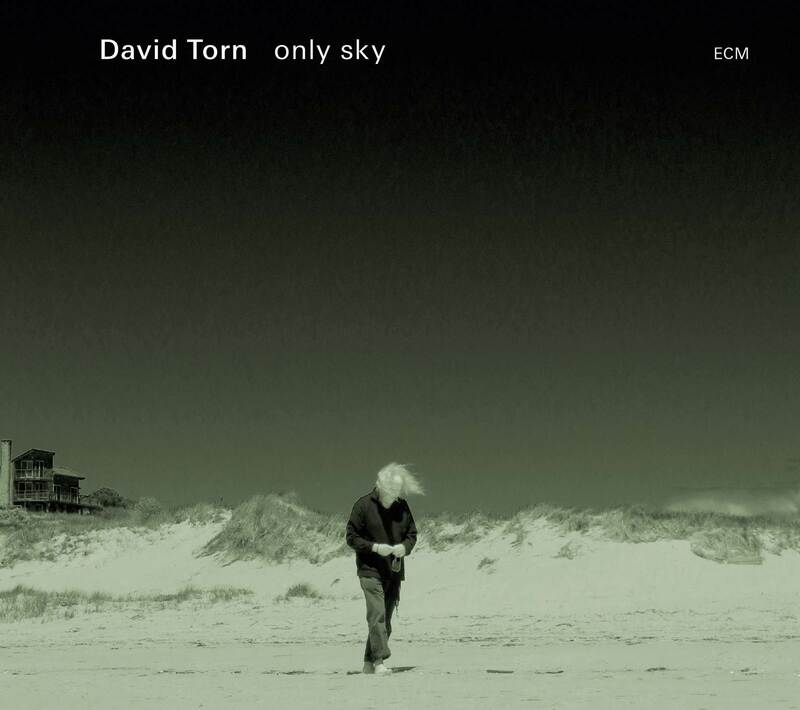 CD cover to David Torn’s new release “only sky,” Courtesy ECM Records. 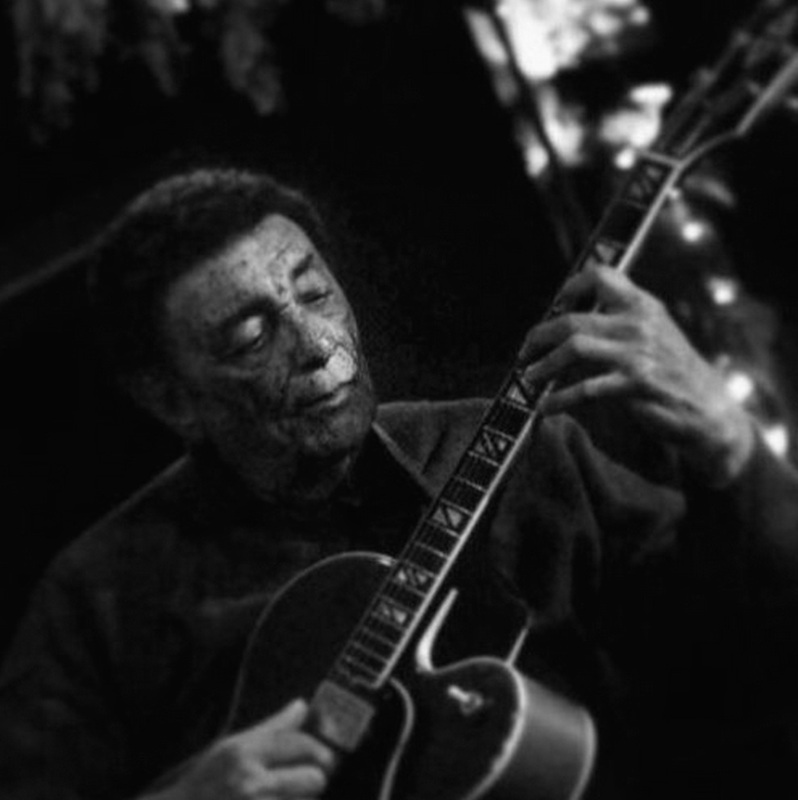 He also unfurls shimmering atmospheric backdrops to his guitar phrasing, which surprises with sonic smears of incalculable character at any given moment. Torn consistently seems to develop and unfold his pieces with a composed, if idiosyncratic, sense of purpose and form, though he sometimes rides a jazzy swagger. 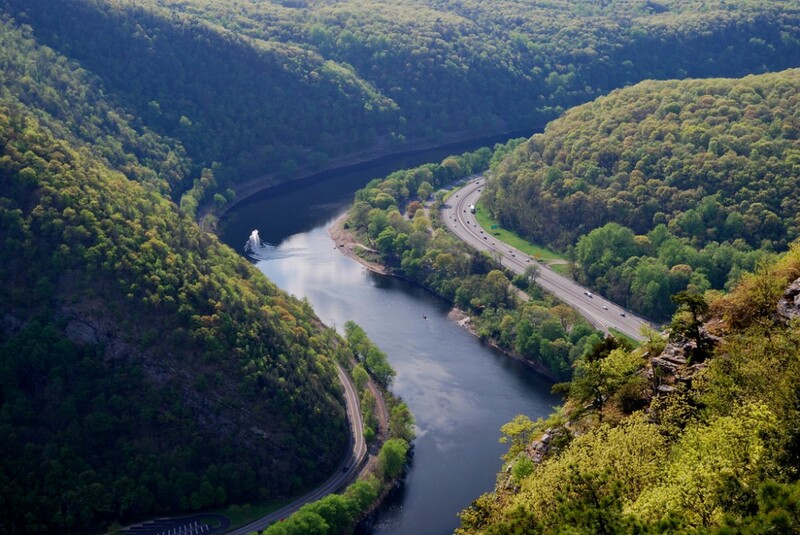 “Was a Cave… There” sounds like a cave that was…opening with echoes of a small tonal explosion, then a sequence of thick, sonic streaks, whirls and echoes that seem to breathe with a shared life force. Around the three-minute mark, an enchanting circle of sound begins repeating, counterpointed by a more shaker-like texture. Over this, he finally layers spectral swatches of industrial noise. On the tune “Reaching Barely, Sparely Fraught,” his broad melodic gestures have a slow, stately elegance that may charm even those who prefer mellow acoustic music. So what are some of his secrets? On only sky he uses guitars, oud, loops, and effects pedals. “In some real ways I don’t think of myself as a “real” guitarist,” he says, but rest assured, Torn can do many things that a “real guitarist” cannot, or wouldn’t even imagine. Torn puts words together a bit like he put sounds together, but his greatest gift is clearly the guitar in his hands. So perhaps it’s best to let his music wash over you, and come away cleansed, yet a bit older and more experienced, in the sense that Jimi Hendrix famously queried about.